A series of posts from our travels. Ah, Scotland! Indeed, it is a magical place in so many ways. After a year living there and two return trips, Scotland has a special place in our hearts. We are drawn by great friends as well as the good times and many laughs we always share with them. Another attraction, as Sue likes to say, is you never know what surprise awaits around the next corner. 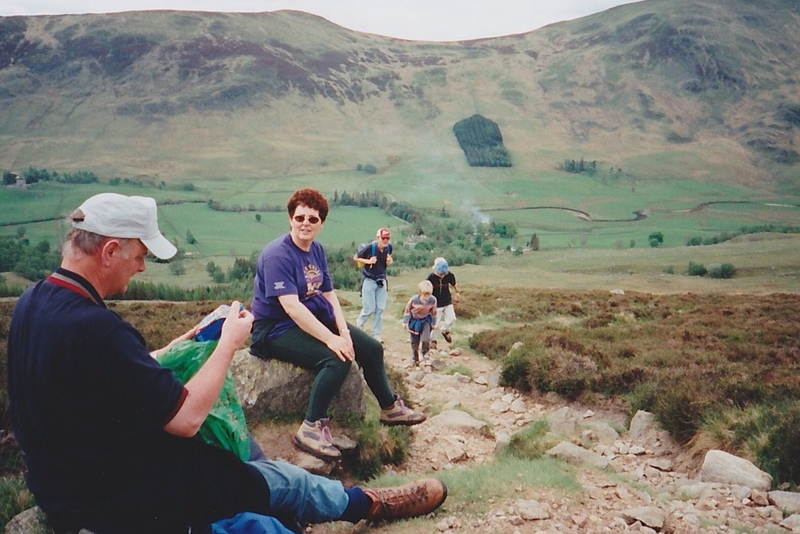 Our friends Malcolm and Barbara, who live in Dundee, took us on a wonderful hill walk from Glen Clova when we first moved to Scotland. Malcolm showed our three sons to roll down the hill in the heather. The glens, or valleys, of Scotland hold unique opportunities for walking and picnics. 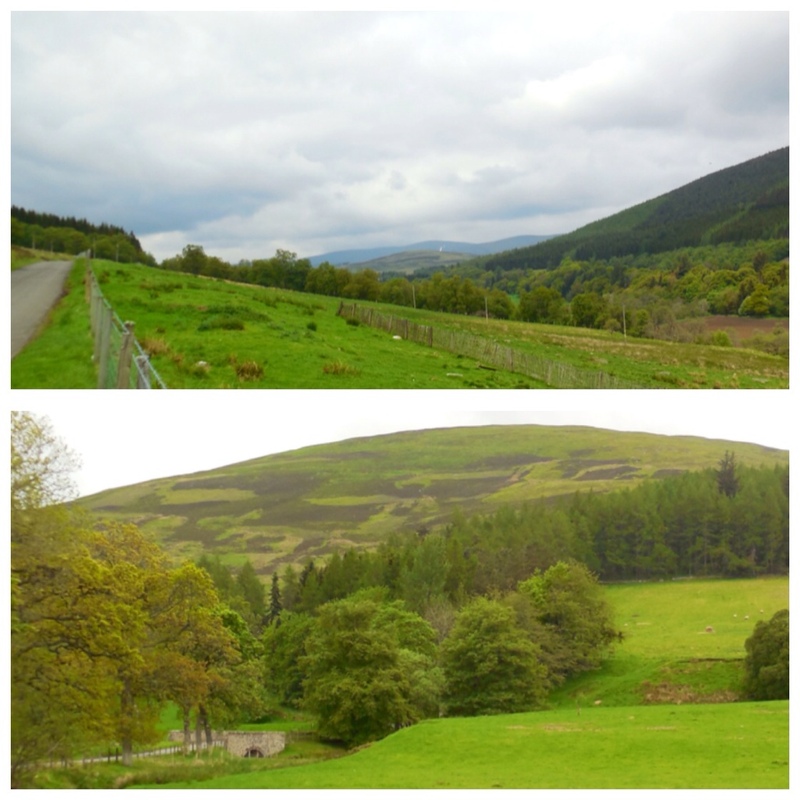 Two of our favorites are Glen Clova and Glen Esk, both a short drive north from Dundee. They are easy to access, but are on roads less traveled (especially Glen Esk). Just pack your picnic (we like sandwiches made from “bap” rolls that we buy at Tesco) and the trails from the parking areas will lead you on adventures. Hike for an hour, or for days if you choose. 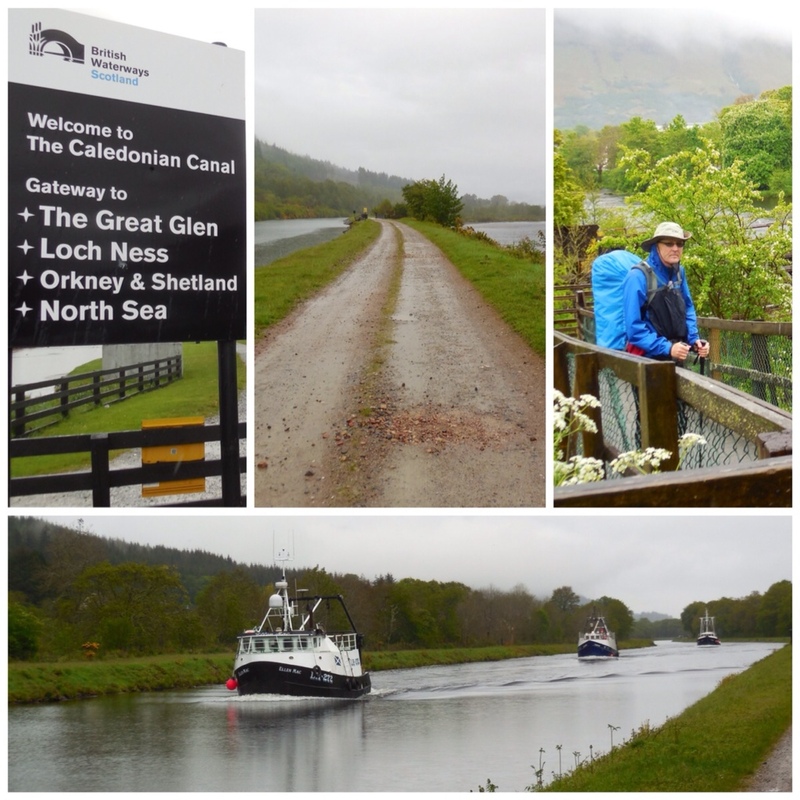 Up the hill to a loch, along a riverside or lochside path. At Glen Esk, we stumbled upon a small tower castle (Invermark) on our way to Loch Lee. 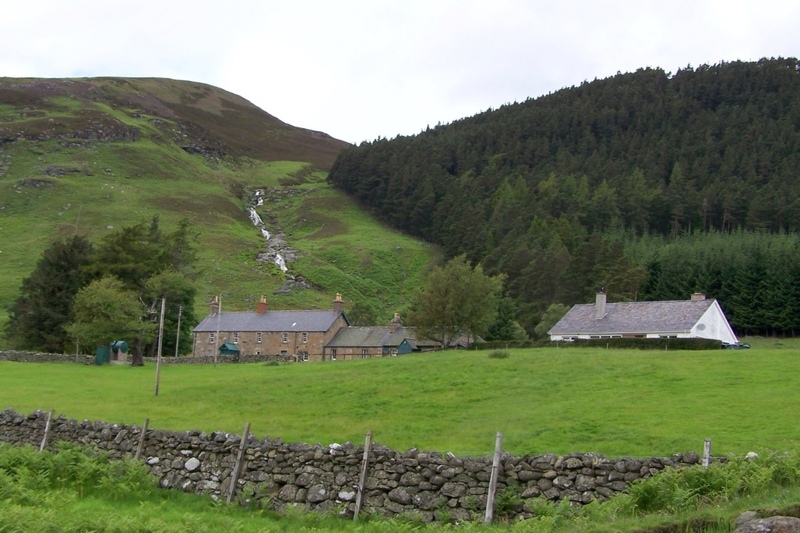 Water cascades down a hill at Glen Esk. As we drove to and from the glens, we treasured the detours. 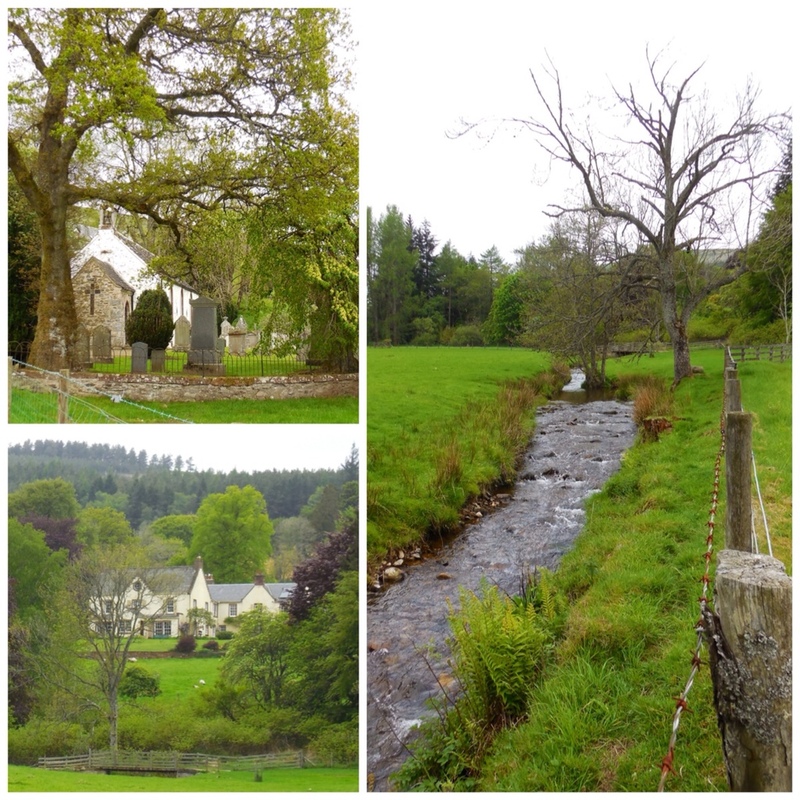 At Glen Esk, The Retreat near Tarfside offered tea and scones that were alone worth the drive. And, we had to visit Edzel Castle just down the road. Along the narrow, winding roads of Scotland, we often found ourselves pulling over to take in the view. Or, to take a short walk along a wee brook. We eagerly await our next chance to experience Scotland's magic!